Step 1 for success? A solution that grows. Big business power awaits. Download the e-book and succeed at every step. For decades, being “the little guy” has been a disadvantage, but not anymore. Big companies once had the big advantages: stronger infrastructure, economies of scale, and the most advanced technology money could buy. But today, the best tech is affordable for everyone — and this gives small businesses the upper hand. 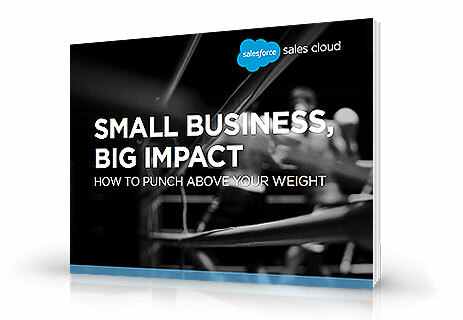 Download your free e-book today and learn how to level the playing field.